​Barcelona's strange obsession with Willian has not dimmed since the summer and they are set to renew their interest in the Chelsea winger with a fresh cash-plus-player bid. Chelsea rejected three bids from Barcelona for Willian last summer, the biggest of which was believed to be in excess of £55m. The Brazilian has featured in all but one of the Blues' Premier League games under Maurizio Sarri, though he has not had the best of seasons. 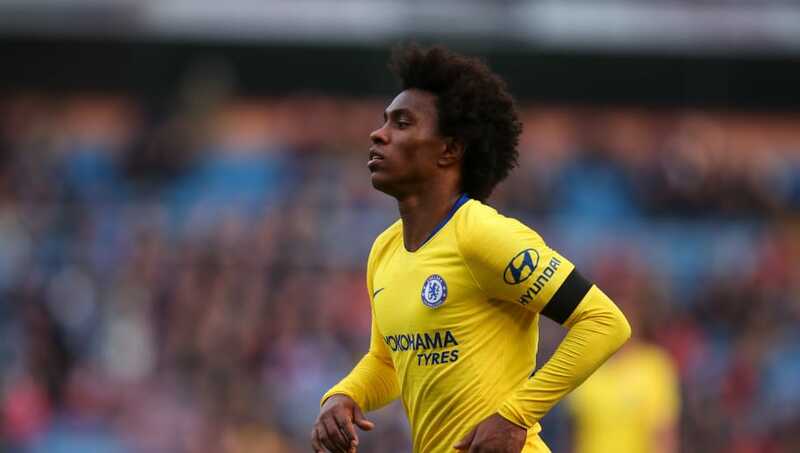 Despite this, and despite the fact that he will turn 31 later this year, ​Barcelona still want to sign ​Willian and Sky Sports News report that a part exchange bid is in the offing. Sarri would not want to lose an attacking player from a squad which is already light in that department, but by including Malcom in the offer Barcelona may be able to force ​Chelsea's hand.